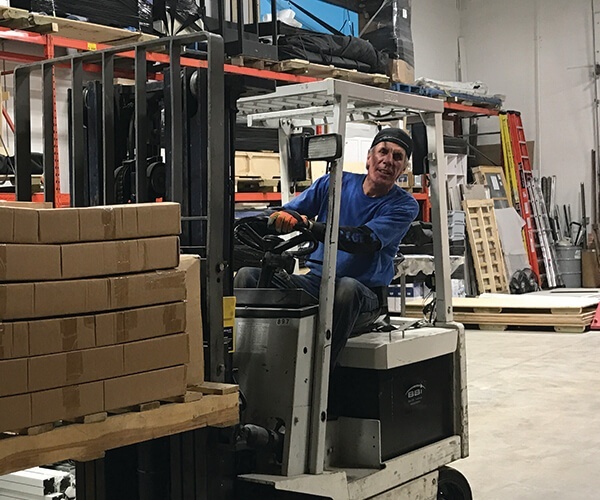 Our Calgary warehouse is clean, climate-controlled and accessible. No matter what size of shipping case your display packs into, if you don’t have room to store it, we do! With our on-site warehousing you can rest assured knowing your display is easily accessible and in expert hands. These days space is hard to come by—everyone needs more! 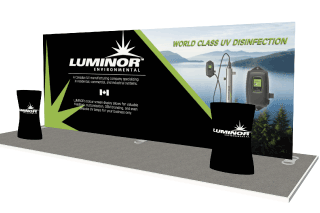 If your display is taking up valuable floor space in your building that could be put to better put use, let us store your booth. Our rates are reasonable and our on-site warehousing facility is clean, climate controlled and easily accessible. I used exhibit studio for a trade show event, booth was extremely well received and I was very happy with the service. 10/10 would recommend.